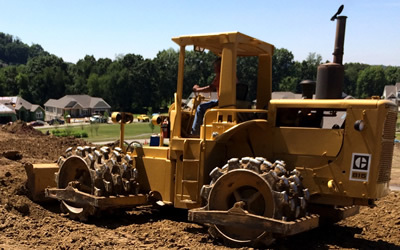 Suburban Contracting, Inc is a full service excavating contractor based in Murrysville, PA. We specialize in commercial and new residential development, including clearing of land, site preparation and utility trenching. Since founded in 1997, we have demonstrated our highest level of excellence proven by our continued long term client loyalty. We treat our clients with professionalism, knowledge and skill level. Our commitment for quality workmanship and timely completions is what keeps our customers coming back. 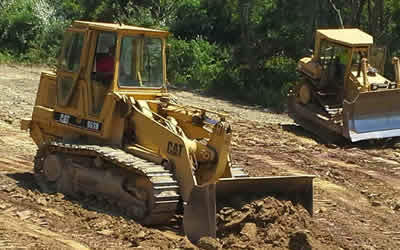 Our work ranges from commercial site preparation to new residential housing communities.